TransportiCA: Welcome to the San Francisco Green Festival! Welcome to the San Francisco Green Festival! 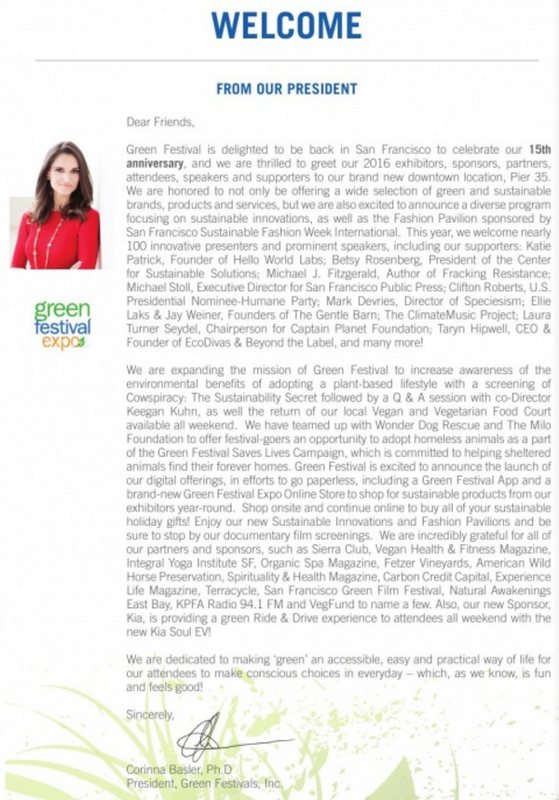 TransportiCA is proud to be covering the 15th annual San Francisco Green Festival, returning to its epicenter - S.F. - at Pier 35. Our major coverage occurs tomorrow, but feel free to check out the festival's agenda and exhibitor guide here.